I think you will see the double meaning of the word week in the above heading and if a lack of prayer will cause a lack of power in our lives, how much more true is the fact that continuous prayer will bring great strength. 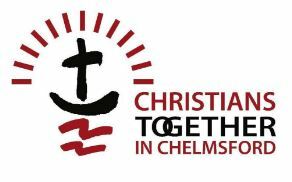 The Week of Prayer over Chelmsford and District is nearly upon us. It’s time to arise! 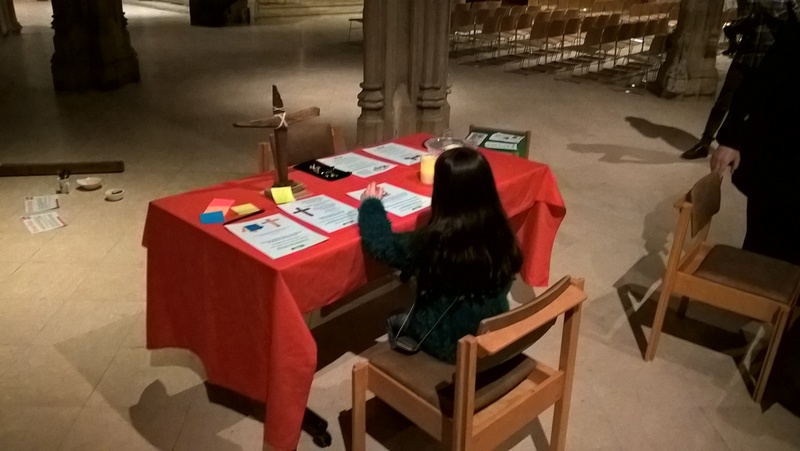 It has been amazing to see the response to this call to prayer, and through speaking to many people now, to see and tangibly feel such heartfelt desire for a new unity and purpose to come upon the Body of Christ here in Chelmsford. We are “The Church” in Chelmsford, not simply a collection of churches. We need to increasingly do what we do together. I believe that the unity in purpose shown through what will be a near constant 24-7 prayer meeting next week, is going to have a powerful effect, firstly in the heavenly realms, indeed far more than we will immediately physically comprehend. I strongly sense that as our prayers and petitions rise like incense, they will fill the Golden Bowls in Heaven and reach the very Throne of God as a great cloud of sweet-smelling perfume (see Revelation 5:8). Stirred by our prayers, In God’s perfect timing, the answers will surely come flooding back. The Bowls will tip and cascade God’s Glory into each and every situation, back down to earth and out across the City. We will all pray for many things during our Week of Prayer, for a great diversity of situations, but above all pray for revival, for men and women and children alike to fall under the heaven-sent conviction that Jesus Christ is the only Way, the only Truth and is Life Eternal. As each experience personal transformation through a relationship with Jesus, our society will likewise dramatically change, in our City and outwards to our Nation.